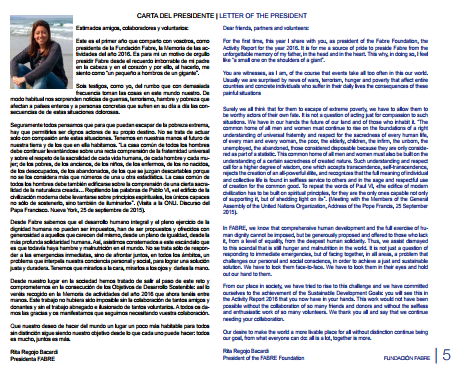 The 2017 Annual Report gathers our institutional information and includes the annual letters from our president and executive director. 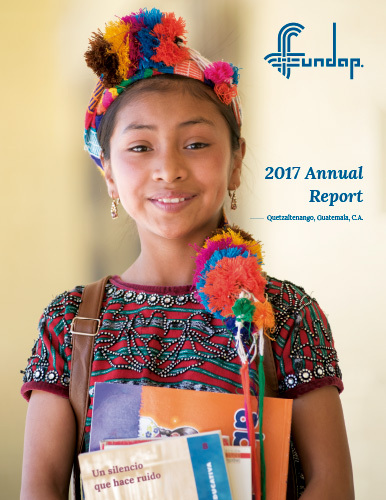 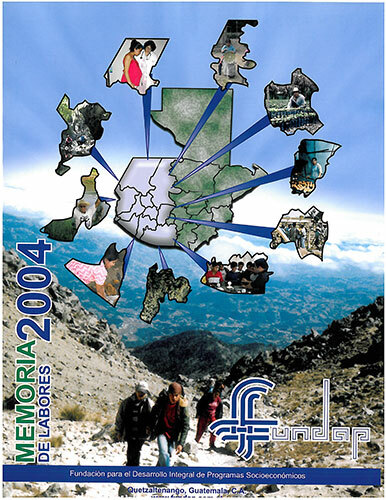 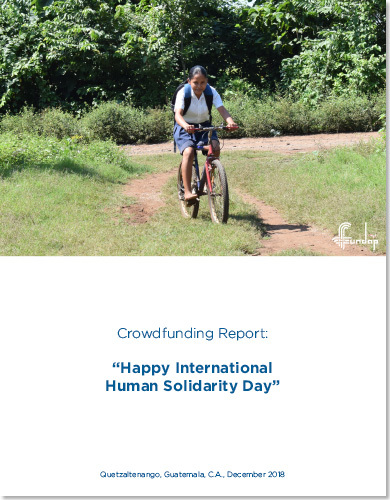 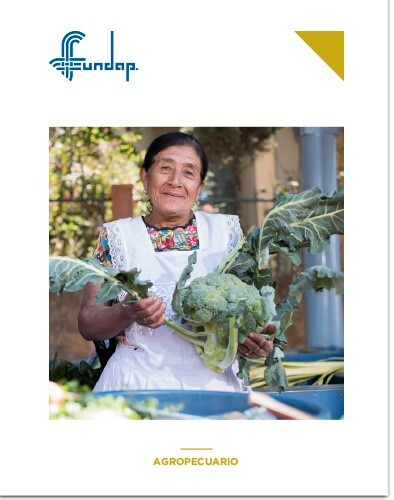 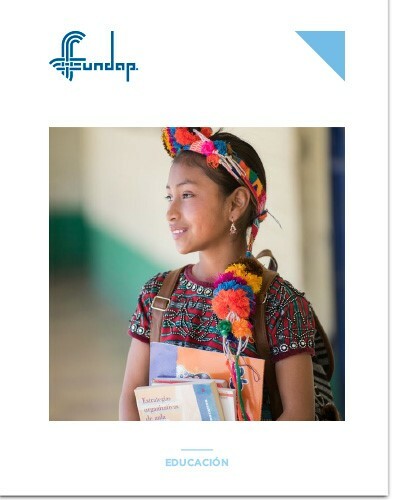 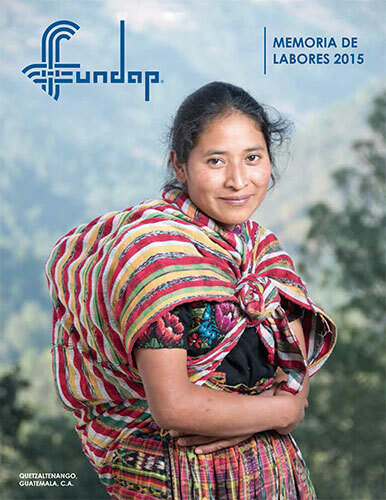 The Annual Report also compiles the achievements from FUNDAP through its six programs during last year as well as our institutional global challenges. 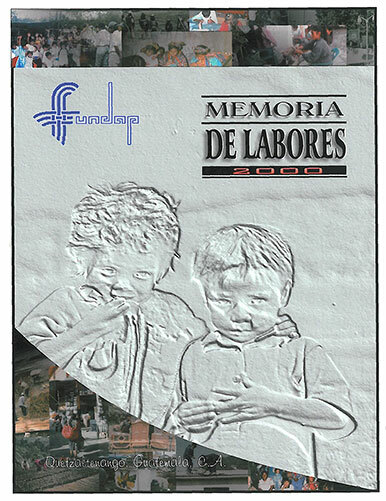 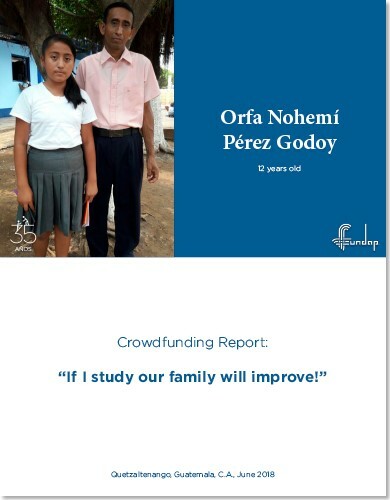 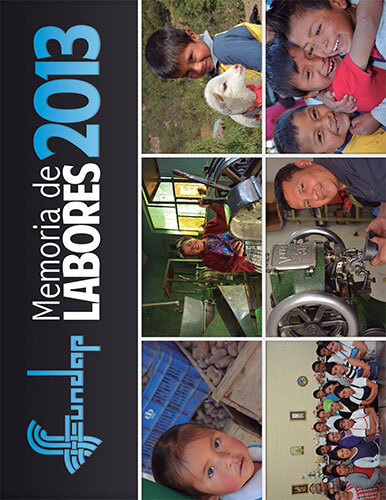 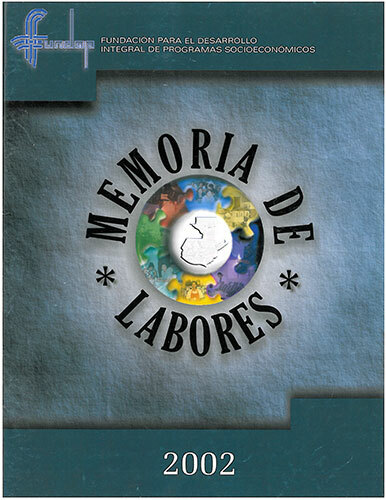 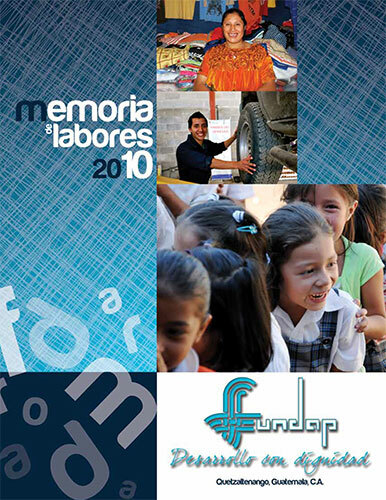 All this with a special focus on the main characters of our labor: the beneficiaries, who speak of the impact that FUNDAP has had in their lives through 14 stories. 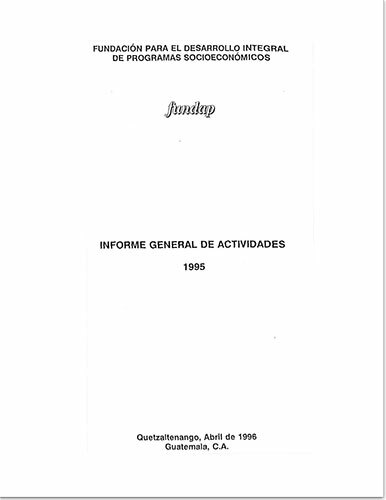 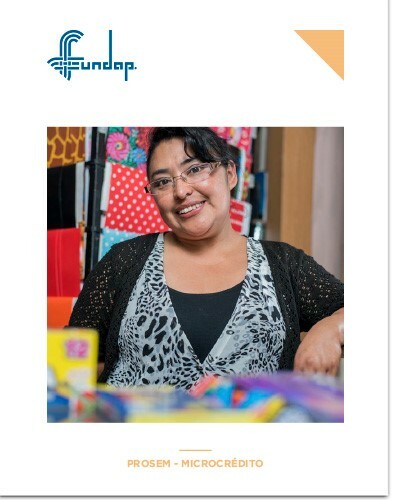 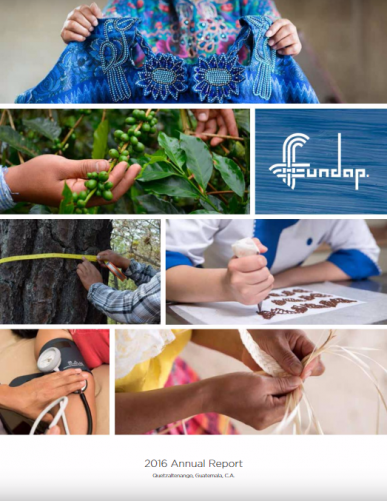 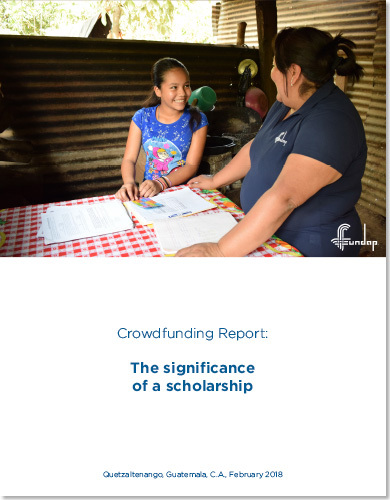 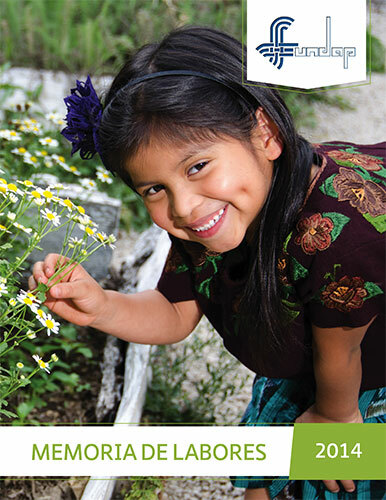 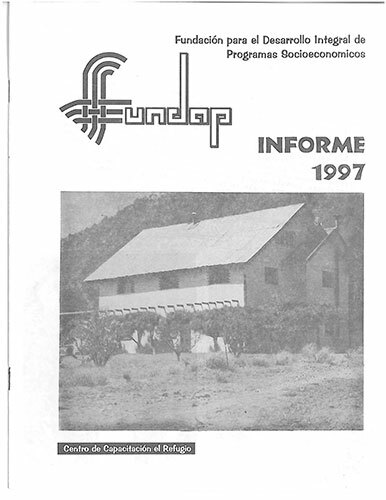 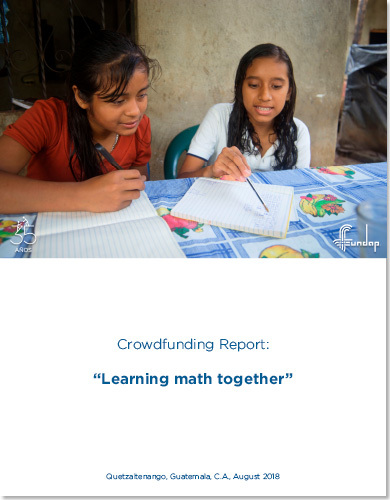 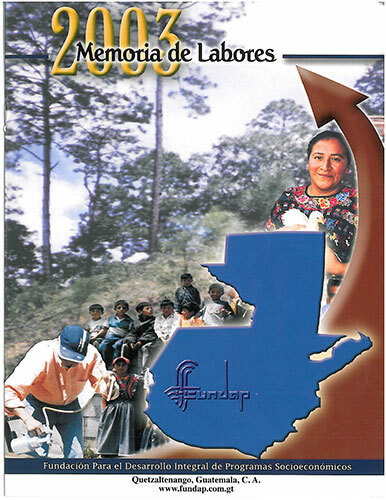 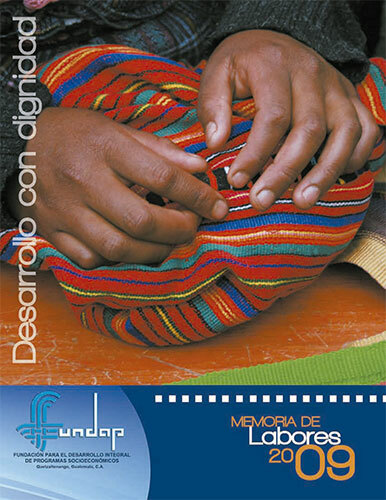 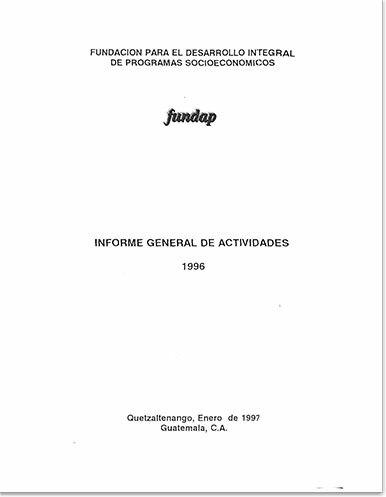 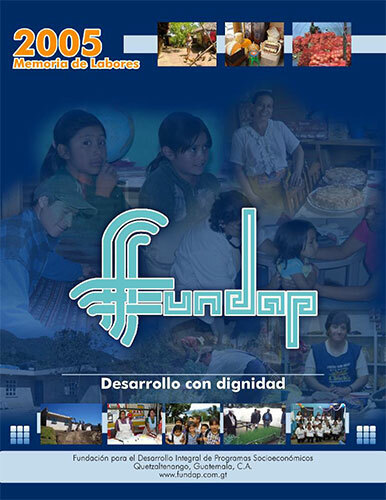 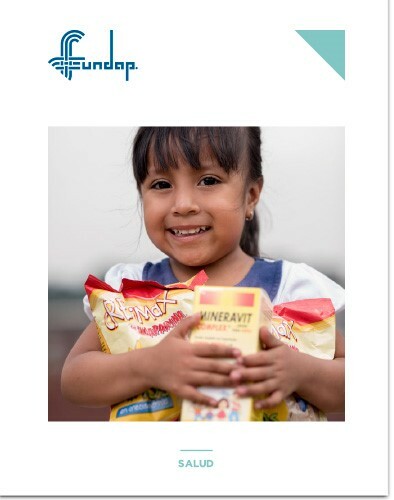 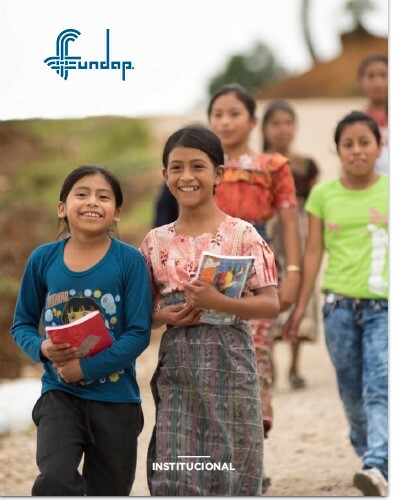 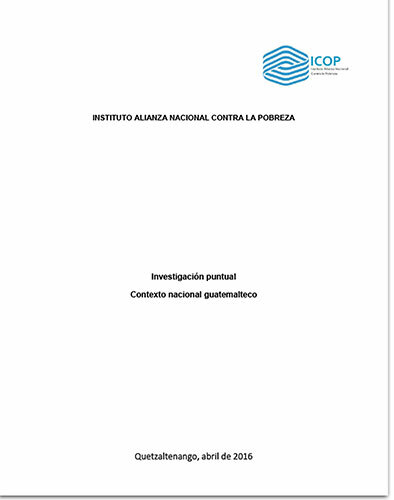 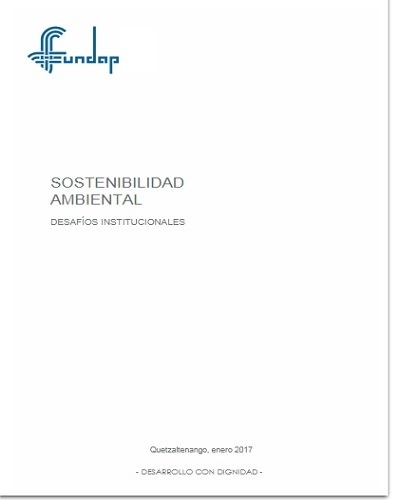 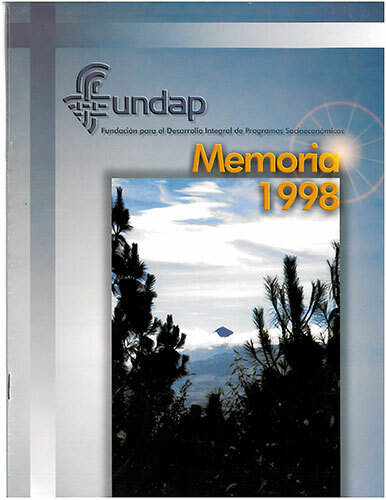 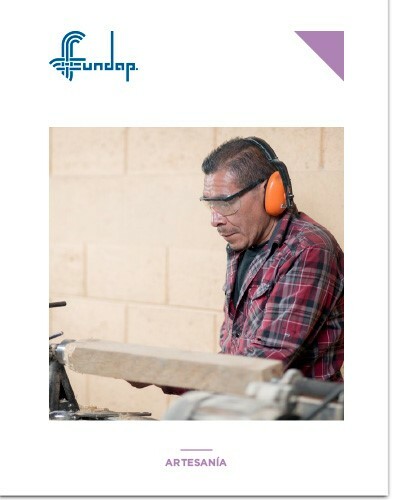 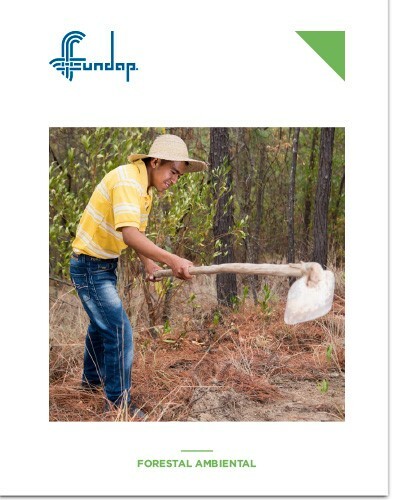 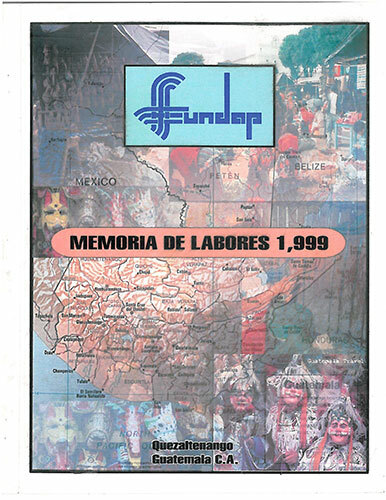 FUNDAP has created seven documents in which the most important information and actions from each program are compiled, as well as the Foundation at its institutional level. 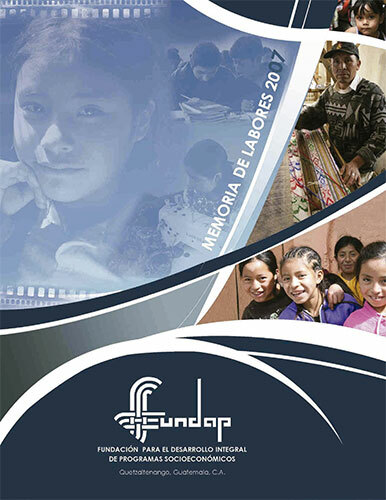 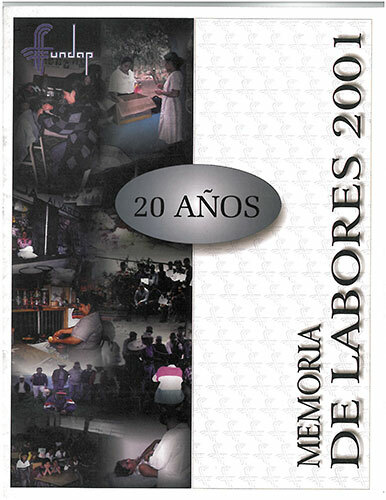 Discover our programs and institutional brochures.